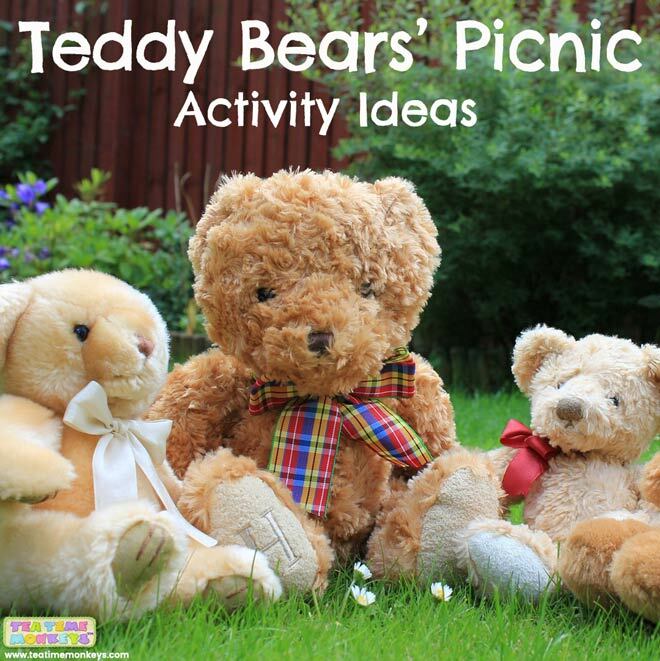 Make your picnic extra fun for little ones by holding a Teddy Bears’ Picnic! Here are some fun ideas for things you can do even if you can’t get outside. A lot of kid´s games have spinners to play. 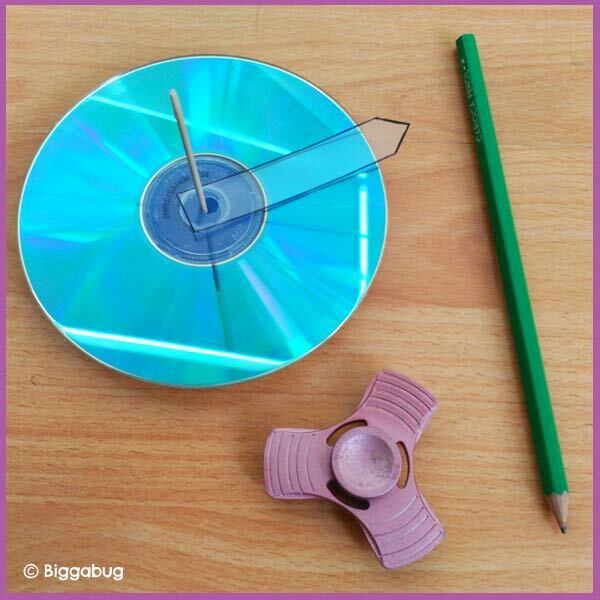 Here are some ways of making game spinners with things you probably have at home!